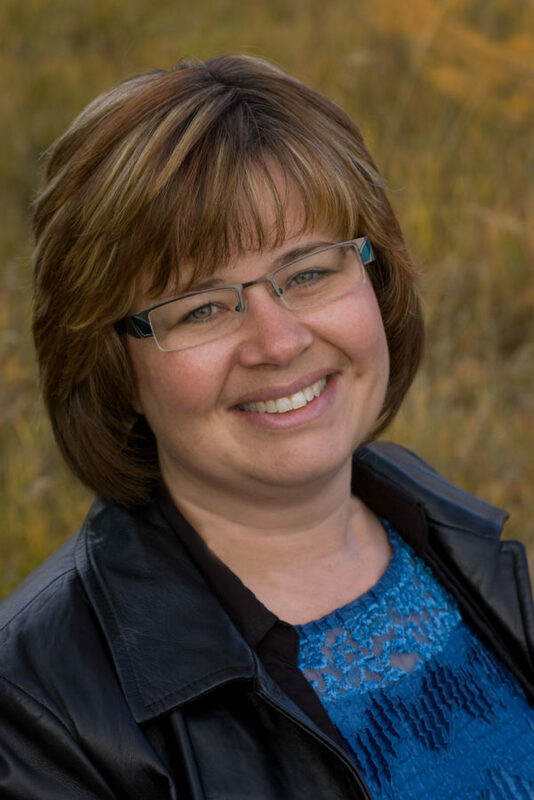 Angela Ackerman is a writing coach, international speaker, and co-author of the bestselling book, The Emotion Thesaurus: A Writer’s Guide to Character Expression (now an expanded 2nd edition), as well as six other thesaurus guides. Her resources are available in six languages, are sourced by universities, and are used by novelists, screenwriters, editors, and psychologists around the world. Angela is also the co-founder of the popular site Writers Helping Writers, as well as One Stop for Writers, an innovative online library packed with tools and resources to help writers elevate their storytelling. A Canadian who loves supporting writers, paying it forward, and being part of the chain in our fantastic writing community, Angela loves connecting, so please say hello on Facebook, Twitter, and Instagram.